We are based in the heritage city of Bath. 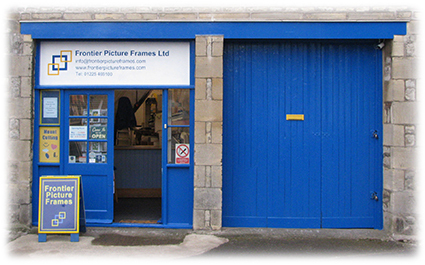 We offer a range of services, from custom framing your artwork or photographs, we can also supply you with ready-made frames and picture mounts in standard sizes. .Explore our site and feel free to contact us if you have any questions or come on in the door is open.